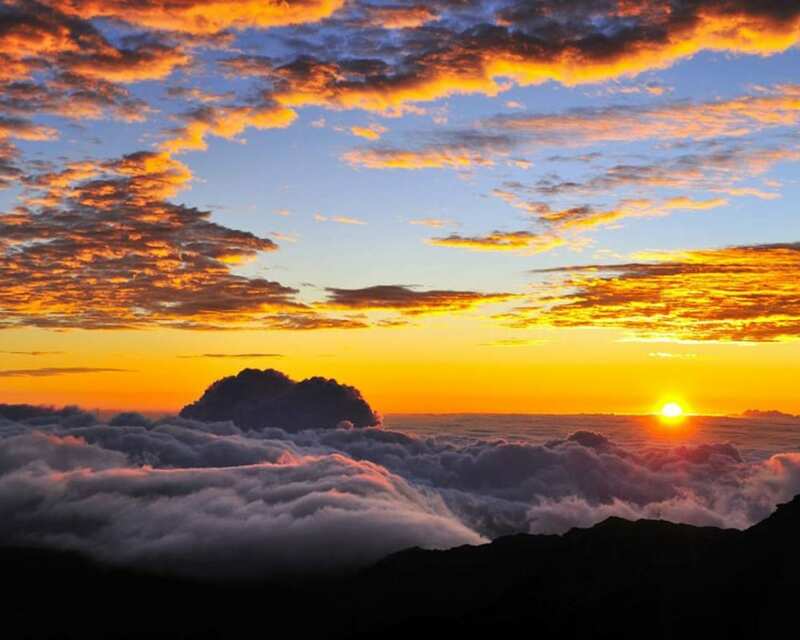 Haleakala National Park is one of Maui’s most treasured locations. 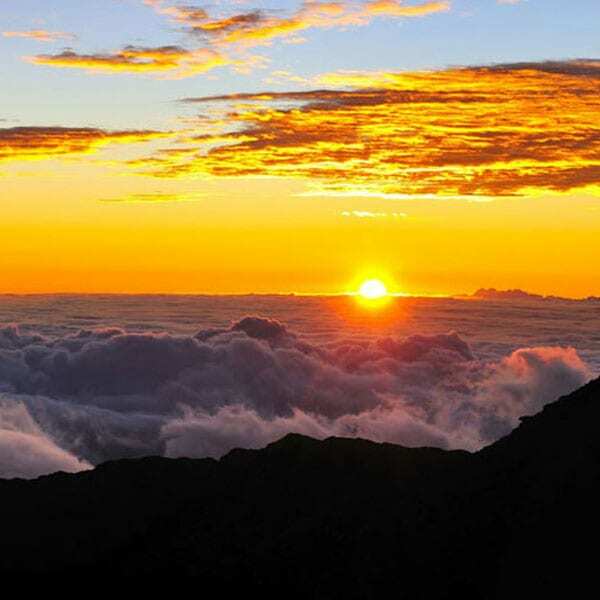 From the peak of this 10,000-foot volcano its possible to see as far as 100 miles away on a clear day with spectacular views of the other volcanoes on the Big Island of Hawaii. 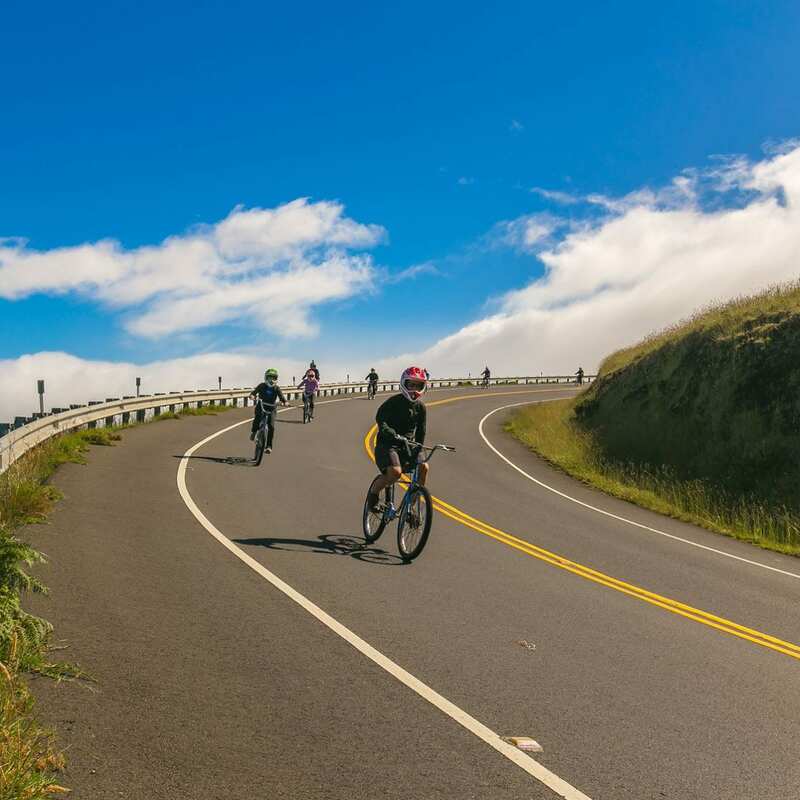 These Haleakala Bike Tours give you a unique way to explore this national treasure and to have a blast on your way back. 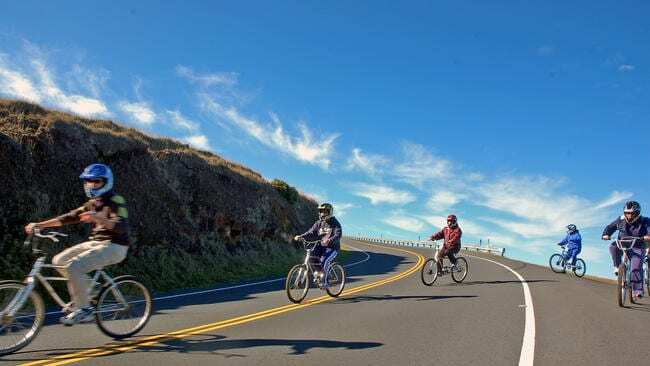 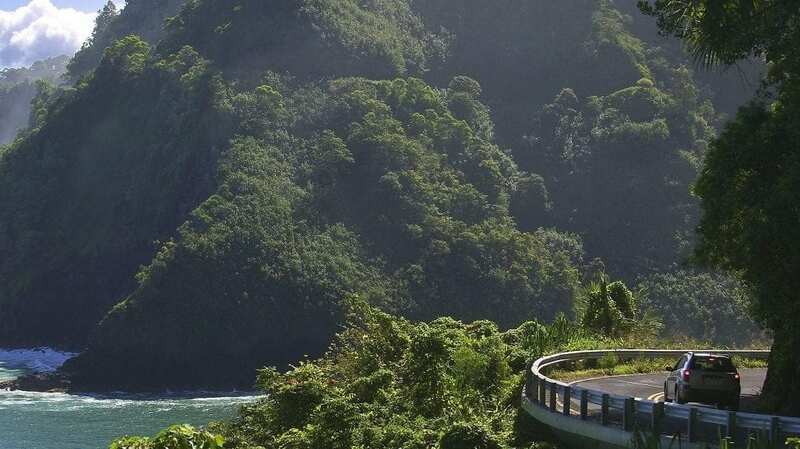 After watching the sunrise or after a mid-day tour of the park, you’ll hop on one of these specially designed downhill hybrid road bikes for a cruise downhill through the lush, rural Upcountry Maui community that includes highlights such as Makawao town and the Lavender farm. 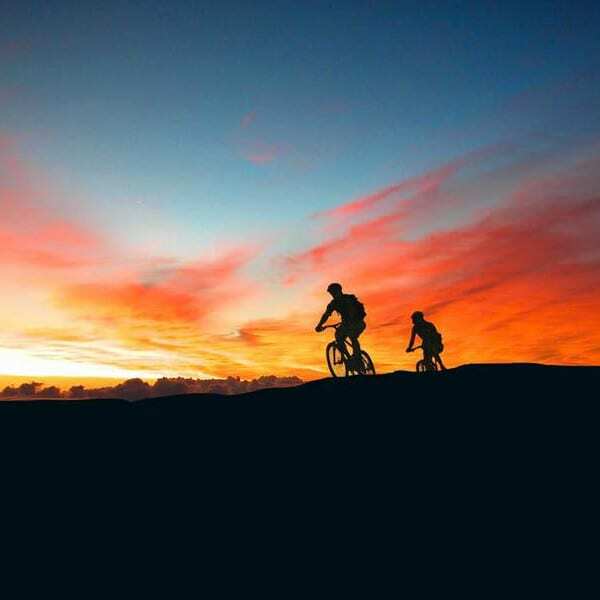 Choosing which one of these Haleakala Bike Tours that’s right for you is easy, decide if seeing the magical sunrise is worth getting up at 2 am for, if it is, choose the sunrise tour, if it’s not, the mid-day tour takes you to all the same sites and includes the same famous bike ride down. 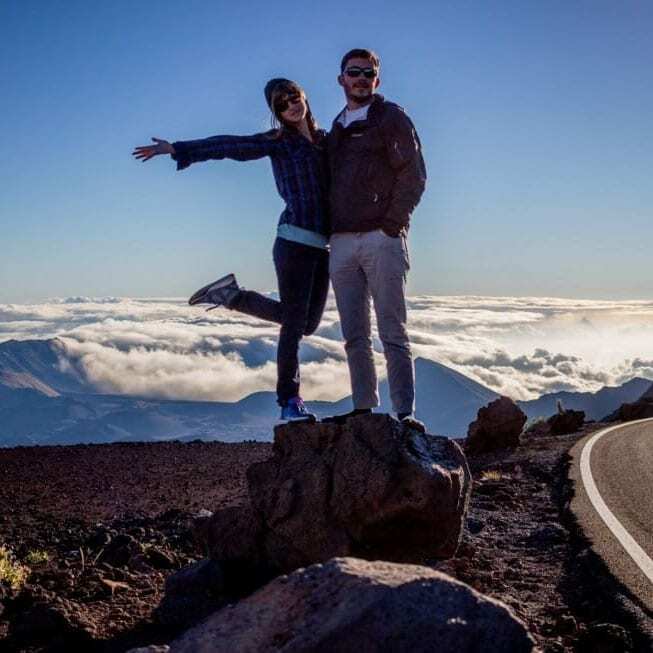 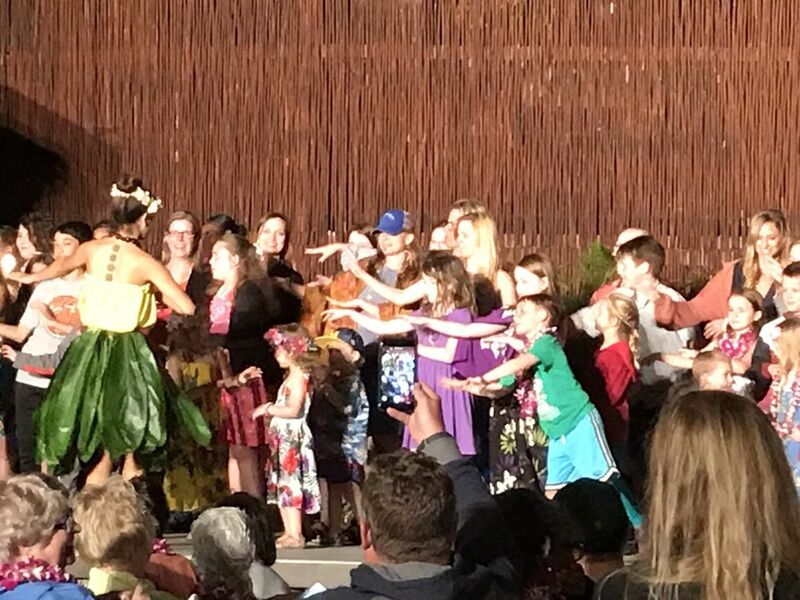 As of 2017, Haleakala National Park has limited the number of permits it provides to activity companies and as of now the open seats for the journey have been restricted. 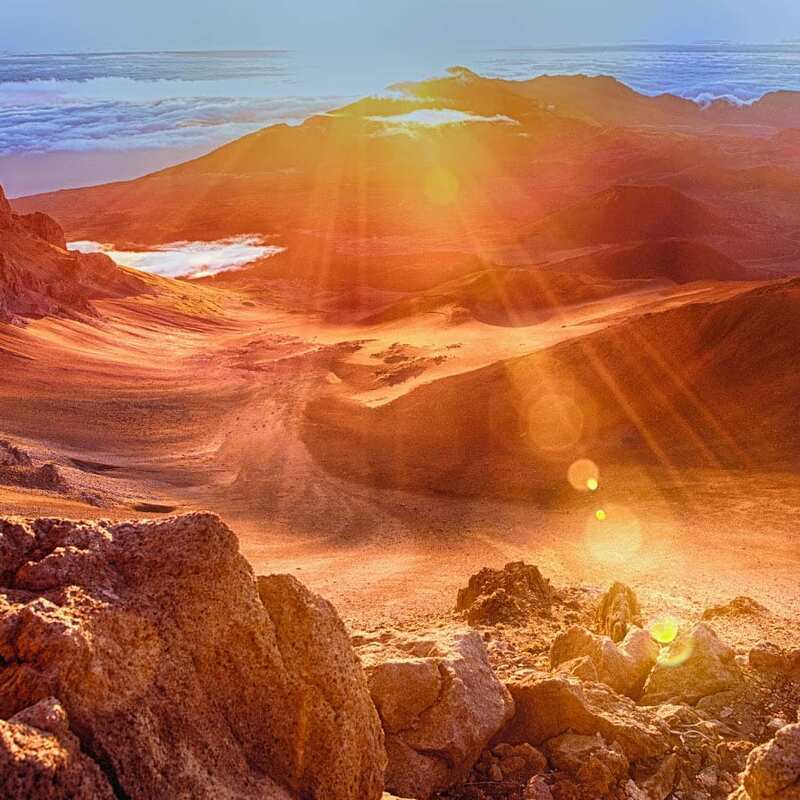 This has both increased the rates by the activity companies and limited availability, if this tour is on your list, book as soon as possible to avoid hearing those two bad words…sold out. 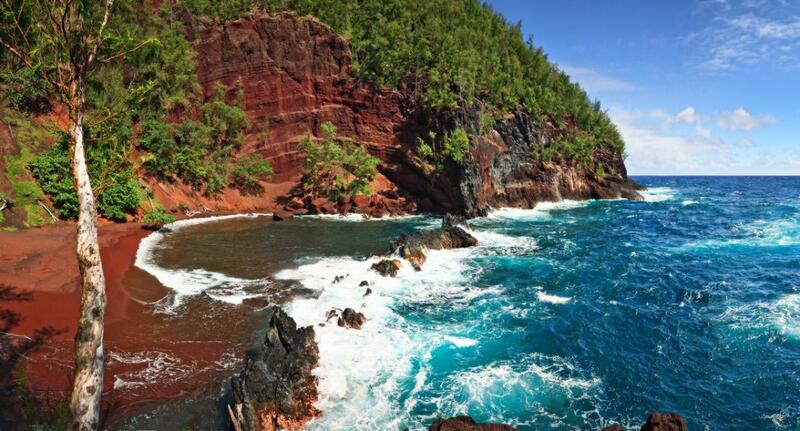 We guarantee the best prices on these tours, but rates have increased. 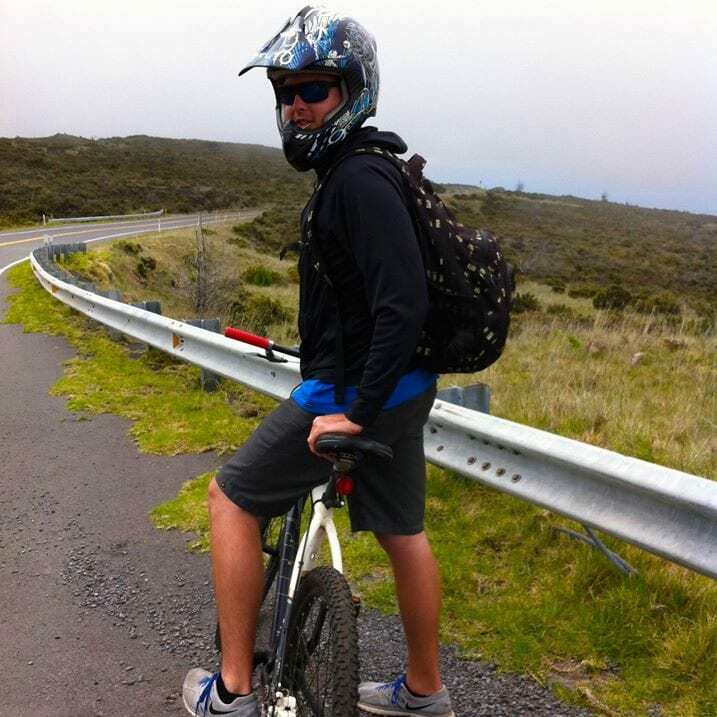 Haleakala Bike Tours remain one of the most popular and unique experiences on Maui and if the price is a consideration for you, give us a call at 855-268-0387 and give us a good reason to give you a bigger discount and we will do it!